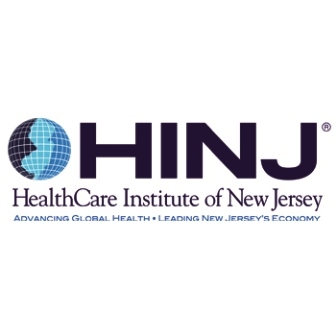 New Brunswick, NJ, January 3, 2017 ― The HealthCare Institute of New Jersey (HINJ) continues to update its Value of Medical Innovation, a fact-driven, consumer-friendly digital library that delves into the myriad benefits of research-driven medical innovation, which saves money — and saves lives. 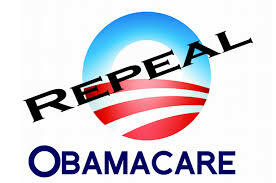 Washington, DC, November 17, 2016 — Jennifer Haberkorn reports in Politico that Republicans on Capitol Hill are growing confident that they can begin to repeal Obamacare once President-elect Donald Trump is sworn in, along with a pledge to replace it later. Haberkorn reports that discussions among GOP lawmakers and with the Trump transition team are still taking shape. 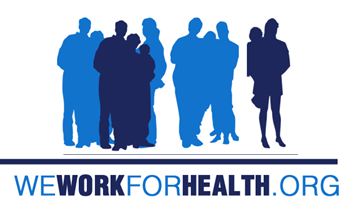 Washington, DC, April 12 ― The pharmaceutical industry has opposed most of Secretary of State Hillary Clinton’s proposals to bring down drug costs, but there’s one idea its chief lobbyist supports: limiting the amount that consumers have to pay out of their own pockets, reports David Nather on STAT. 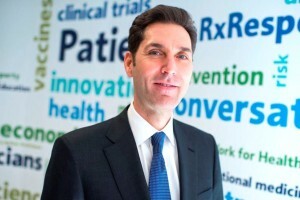 In an interview with STAT, Stephen J. Ubl, president and chief executive officer of Pharmaceutical Research and Manufacturers of America (PhRMA), the main trade group for drug companies, singled out the proposal when asked whether there were any positive ideas in the Democratic presidential front-runner’s drug prices plan. 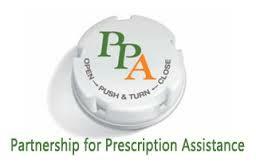 Washington, DC, April 6 ― The Partnership for Prescription Assistance (PPA) yesterday celebrated 11 years of helping people who are struggling with affordable access to their medicines at the pharmacy. 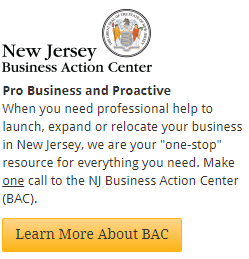 In just over a decade, the program has helped connect nearly 10 million uninsured and underinsured patients to assistance programs that may provide the prescription medications they need for free or nearly free. 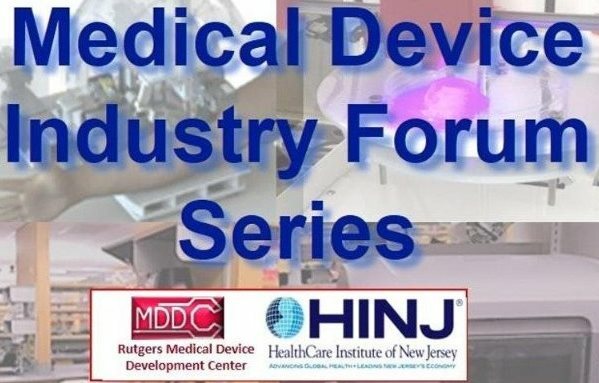 Pharmaceutical Research and Manufacturers of America (PhRMA) member companies invest heavily in research and development to discover innovative new medicines to help patients live longer, healthier lives. But developing these medicines is not enough if patients are unable to access them. Patient assistance programs sponsored by America’s biopharmaceutical research companies are one option to help patients maintain access to needed medicines. Washington, DC, March 13, 2016 ― Diagnosed with type 1 diabetes at a young age, five-year-old Rhys has not let his diagnosis be his destiny. He enjoys life to the fullest, from playing sports to having treats at a friend’s birthday party. Fifteen years ago, Jamie was diagnosed with a rare blood cancer and thought she would not live to see her son grow up. Today, she’s happy, strong and planning a long-delayed trip to Paris with her husband. Solving the world’s toughest health problems takes decades of research, but it also takes hope and courage from researchers. Jen, a biopharmaceutical scientist specializing in oncology, wakes up every day working to find new treatments and cures for patients. Receiving a diagnosis is never easy, but thanks to biopharmaceutical innovation and researchers like Jen, patients like Rhys and Jamie have hope for brighter futures. 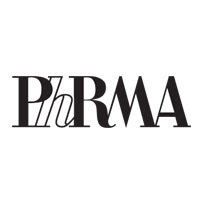 Washington, DC, March 10, 2016 ― Today, at the Pharmaceutical Research and Manufacturers of America’s (PhRMA) 2016 Annual Meeting, PhRMA president and CEO Stephen J. Ubl announced the association’s policy solutions for delivering innovative treatments to patients. “I am a passionate believer in the power of biomedical innovation to save and improve lives,” Ubl said. 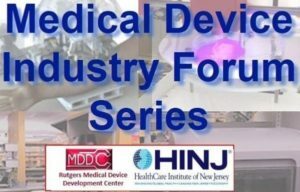 “We are on the cusp of a golden era in medical discovery and have the potential to revolutionize the treatment of costly and debilitating diseases. But we can’t take this progress for granted. Washington, DC, February 17, 2016 ― Every patient has a powerful story. This is the core belief that inspired the creation of “I’m Not Average,” an online campaign committed to sharing stories of hope in the face of illness thanks, in part, to innovative treatments and modern medicines, posts Ieva M. Augstums on The Catalyst, the Pharmaceutical Research and Manufacturers of America’s (PhRMA) content-rich blog. Join the online “I’m Not Average” community on Facebook and Twitter, and show your support for those that embody strength during hardship. Washington, DC, February 9, 2016 ― Diagnosed with type 1 diabetes at a young age, five-year-old Rhys has not let his diagnosis be his destiny. He enjoys life to the fullest, from playing sports to having treats at a friend’s birthday party.